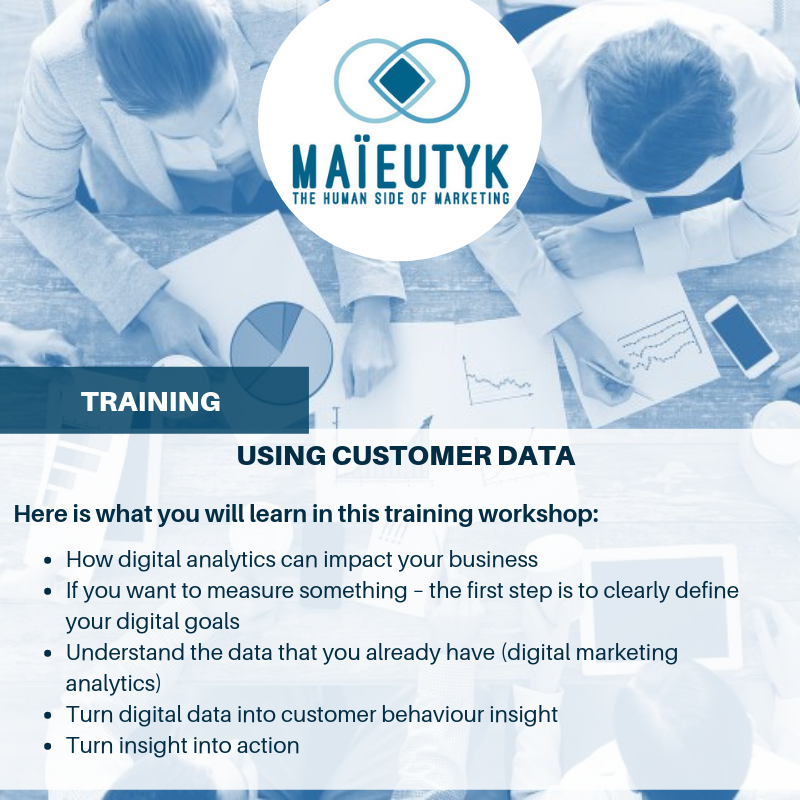 Using customer data- Use digital marketing tools to grow your business! Do you know how to read, understand, and take action on your on-hand digital data in order to take your marketing to the next level ? If you are using digital marketing tools to grow your business, you already have a lot of data on your hands! 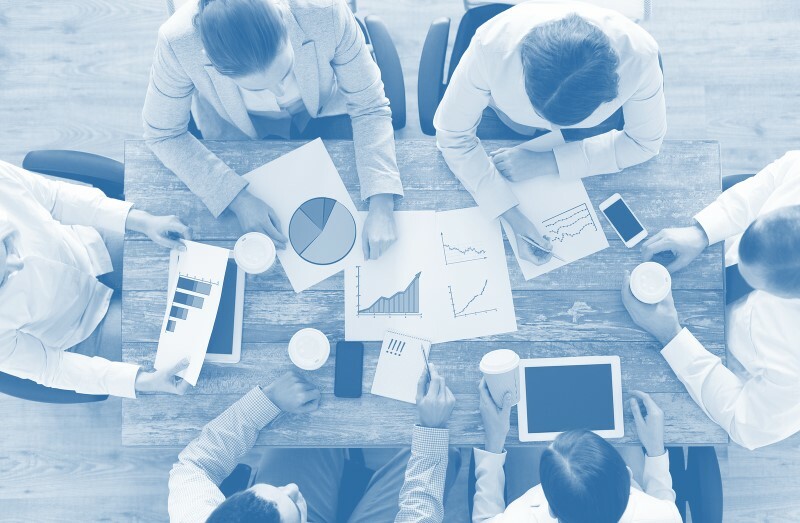 However, for most marketers, reviewing digital data means skimming over their Google Analytics and social media stats without really knowing how to interpret or take action on these to positively impact their marketing campaigns, sales, and overall notoriety.